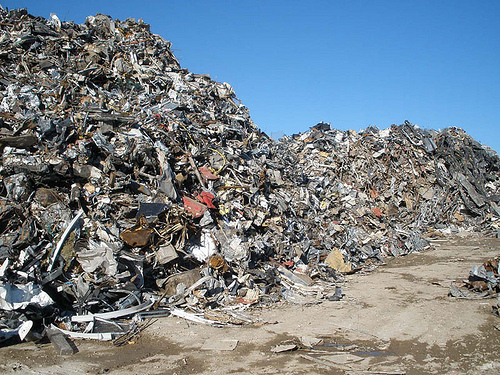 Have you ever wondered why the government and environmental activists are so vocal on the need to recycle scrap metals? 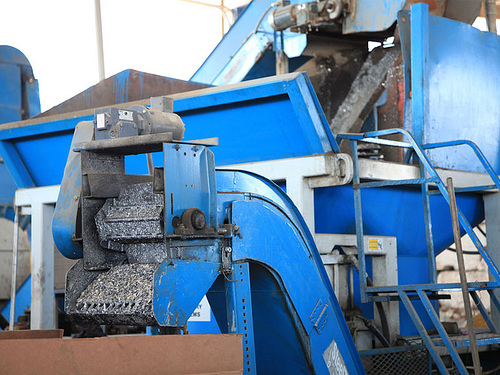 Why the U.S. alone recycles more than 15 million tons of scrap metal every year? You may think it’s just to preserve the environment by discouraging random dumping of metal cans and old motor vehicles. Of course, that’s one of the reasons. But it’s not the only one. It has been established that compared to making new metals from mined ores, the process of scrap metal recycling releases far less greenhouse gases. Studies by the Institute of Scrap Metal Recycling show that recycling metals cut greenhouse emissions by between 300 million and 500 million tons. Additionally, the recycling process generates 97% less waste while consuming 40% less water. According to a report by the National Institute of Health, drilling ores, refining metals, and the numerous other processes involved in the metal manufacturing process consume huge amounts of energy. Recycling, by comparison, consumes a lot less energy. For instance, recycling aluminum requires only about 95% of the energy you’d need to manufacture the same amount of aluminum from raw materials. Recycling steel saves 60% energy. Incredibly, the Environmental Protection Agency has even found that recycling just a single aluminum beverage can is enough to conserve enough energy to power a 60-watt light bulb for four hours! Unfortunately, the planet doesn’t have unlimited metal ores to mine. In fact, considering that mining started several hundred years ago, we could safely say that any further mining activities could soon result in the depletion of some types of metals. Recycling is one of the few strategies that can help the world conserve the remaining ores for future generations. Recycling creates a lot of jobs! 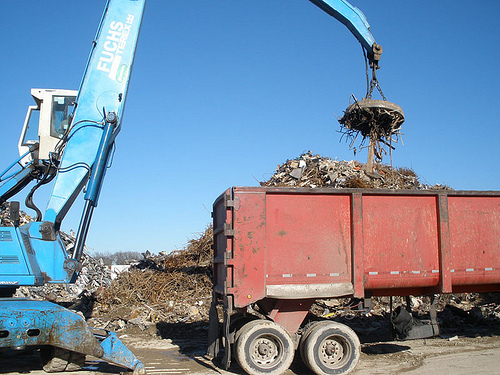 Finally, scrap metal recycling creates 36 times more jobs than sending metal wastes to the incinerator and at least six time more jobs than sending the wastes to landfills. According to the National Recycling Coalition, the recycling industry in general employs more than a million workers in the U.S. and generates more than $236 billion yearly. Don Williams is an online marketer and writer based in the Dallas / Fort Worth area.